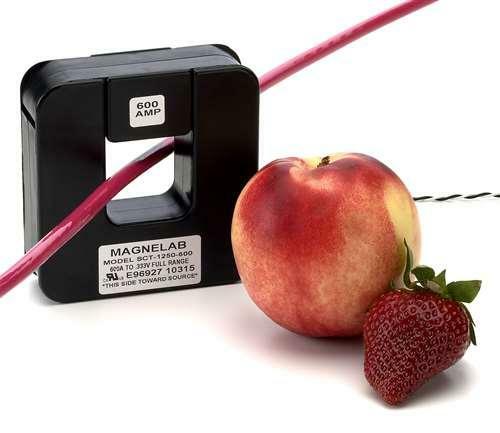 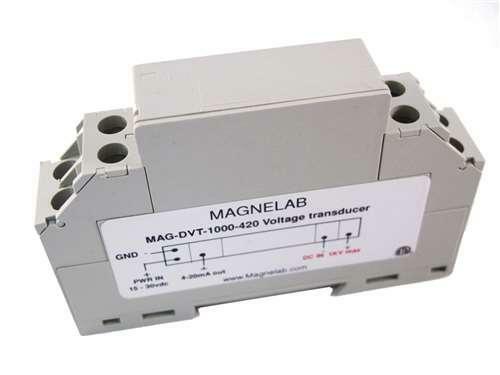 Magnelab UCT-1000 Series are better than one percent accuracy and less than one degree phase angle. 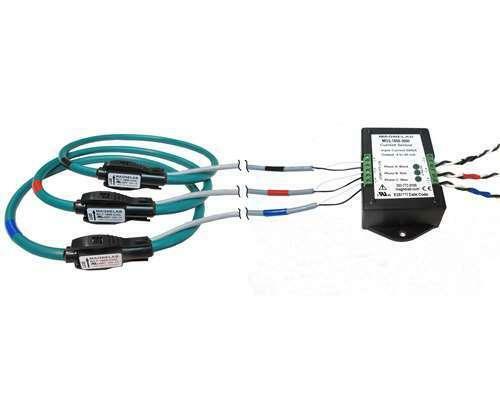 Output is controlled by a precision resistor fixed at the industry standard of 0.333 Volt AC. 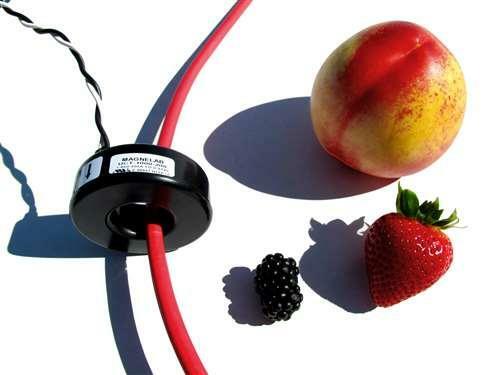 The rugged epoxy encapsulated construction comes with eight feet twisted leads. 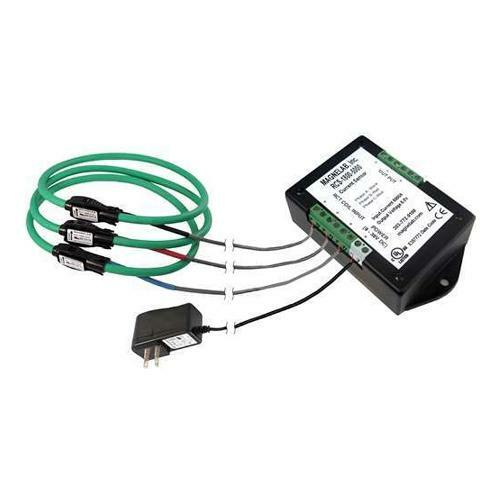 Custom outputs and other parameters are available at customer request.